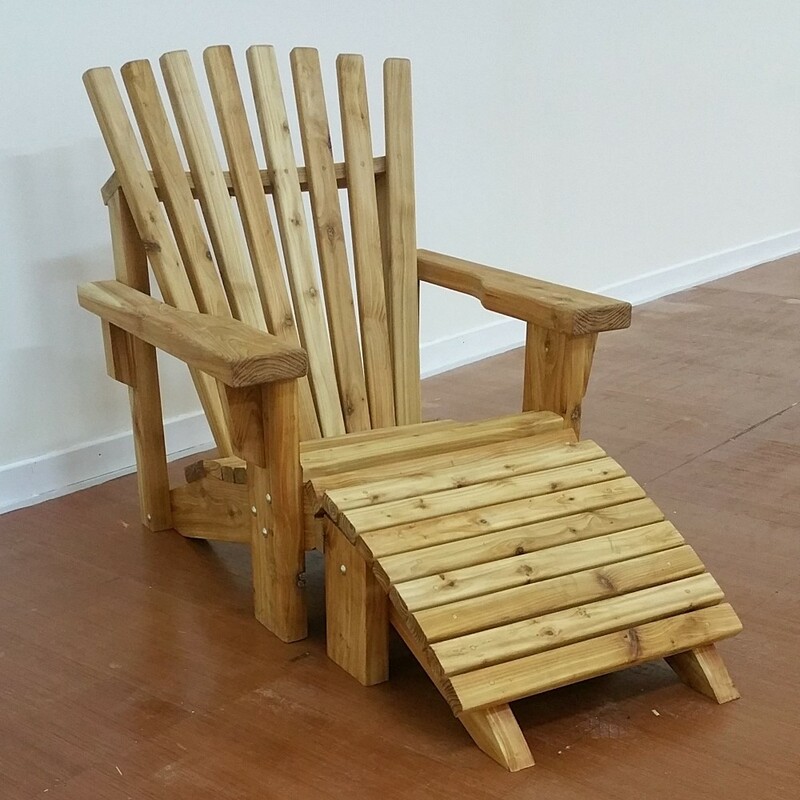 'Adirondack na Rí' is the newest and most luxurious Adirondack chair on the market. 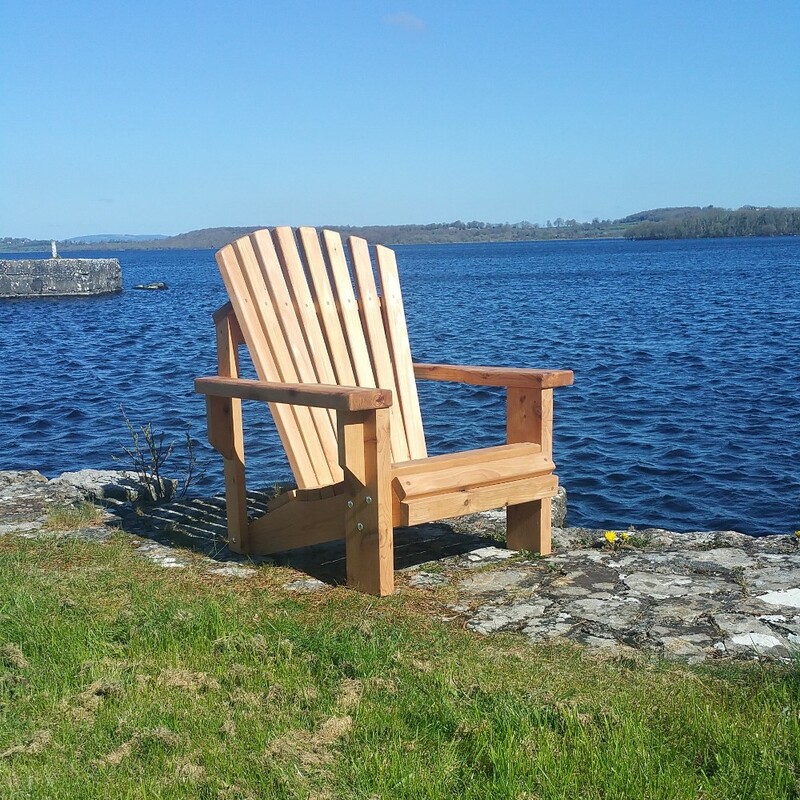 Hand-crafted in our workshop situated in the heart of Ireland our product is a wonderful blend of the traditional up state New York Adirondack chair and the finest of Irish wood-craft and timber. 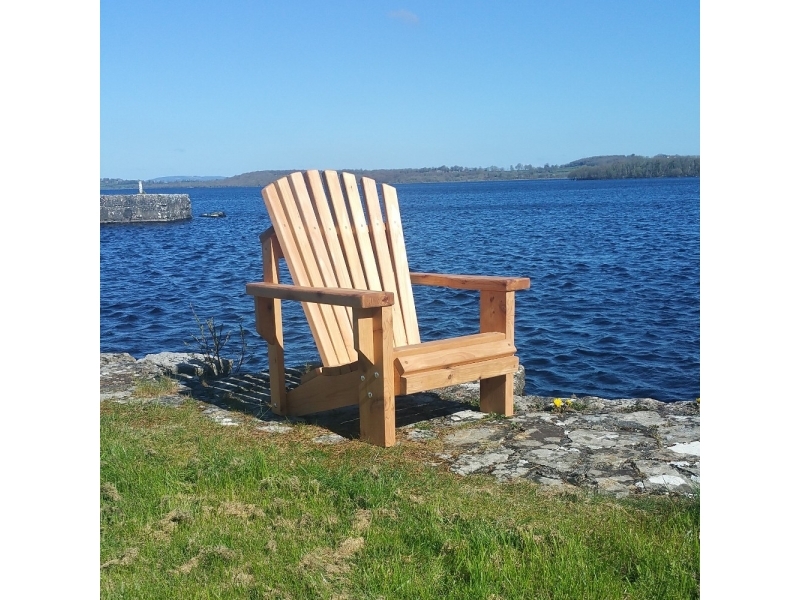 Each one of our limited edition 'Adirondack na Rí' chairs is made from Irish Red Cedar.  Red Cedar’s naturally occurring preservatives give it an in-built resistance to insects, moisture and decay and is known to have twice the stability of most timbers. An aesthetically pleasing wood, Red Cedar boasts rich tones, from mellow ambers to rouge cinnamons and sienna browns. Rí is the Irish Gaelic word for King, and 'Adirondack na Rí' is true to that name as it offers a comfort, strength, beauty and durability fit for a King. 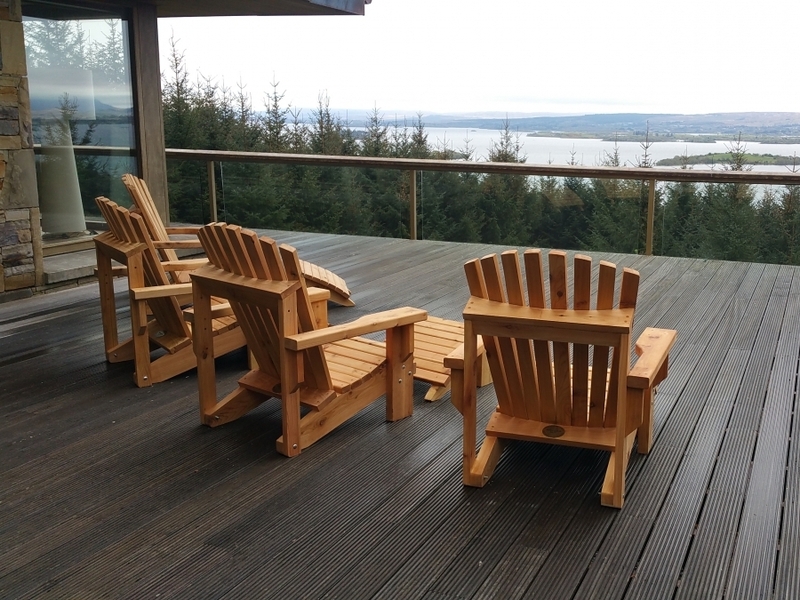 Our structural timber is four times thicker than the average Adirondack chair on the market, so you are guaranteed that 'Adirondack na Rí' is the strongest and most resilient chair available. The dimensions of the chair dwarf most other models, ensuring that a person of any shape or size will find comfort in an 'Adirondack na Rí', yet our unique design retains the contours and shape expected in a high quality hand-crafted product. The curved back and contoured seat offer not only comfort, but also lumber support - in fact our first customer was a Doctor! 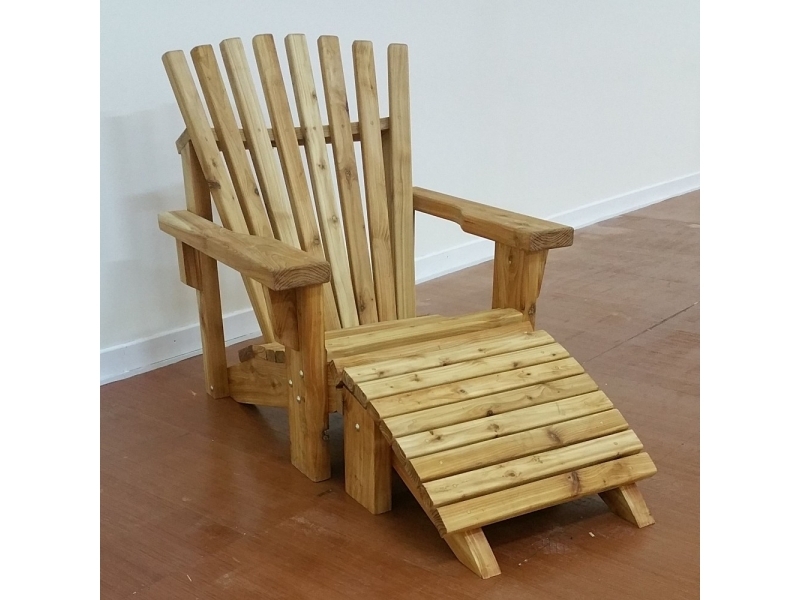 The 'Adirondack na Rí' model is limited to 1000 chairs and can be accompanied by a host of accessories. 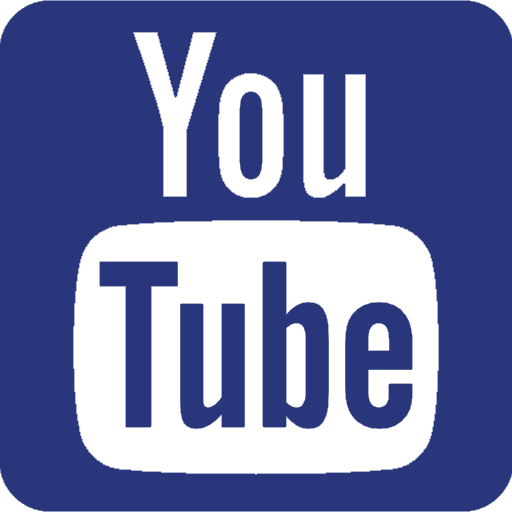 If the accessory you require is not on our brochure please ask as we are happy to custom make your own designs. Enjoy the summer in pure luxury, enjoy it in an 'Adirondack na Rí'. 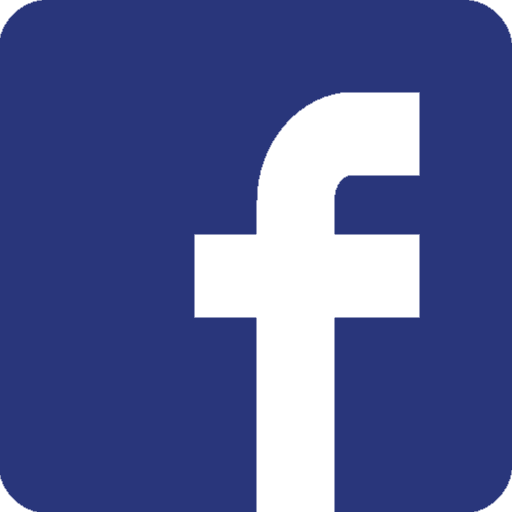 For further information contact Mark direct 0872452285 or on this contact form.